PE colorway on the calendar for next week. 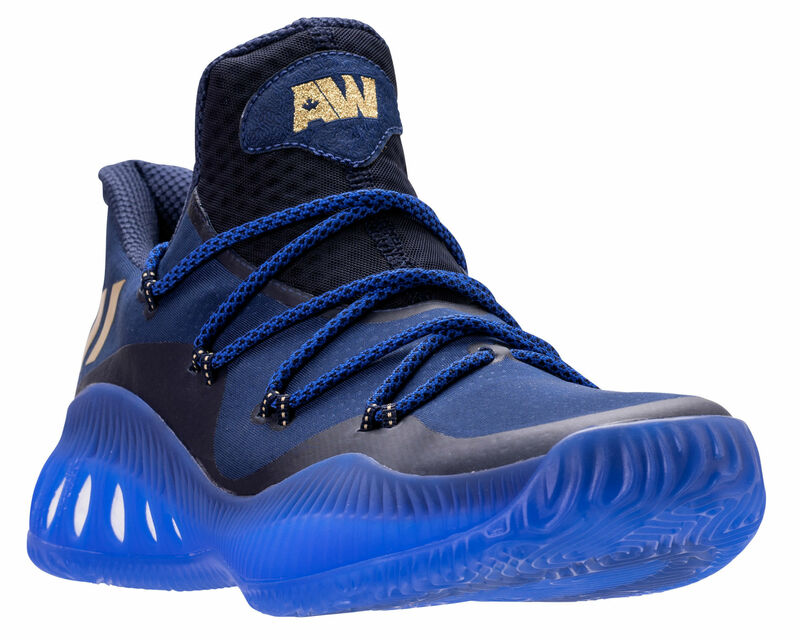 Though it's not his official signature shoe, Andrew Wiggins has given the Adidas Crazy Explosive its most memorable on-court moments to date. Soon, you may be seeing the high-flyer posterizing opponents in the low-top version of the shoe. 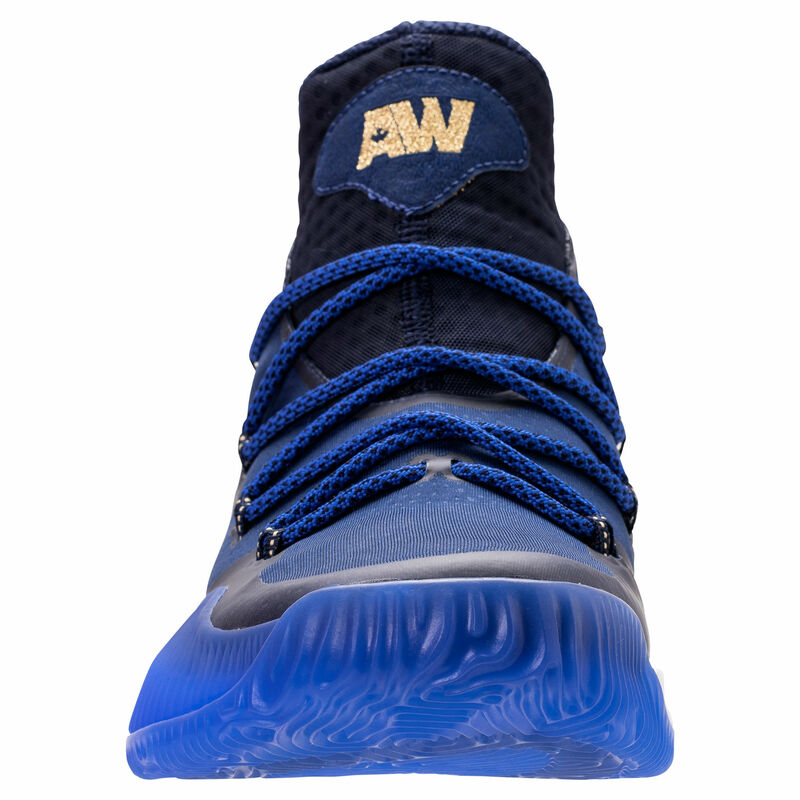 Heading to retail next week is a special Wiggins PE make-up of the Adidas Crazy Explosive Low. 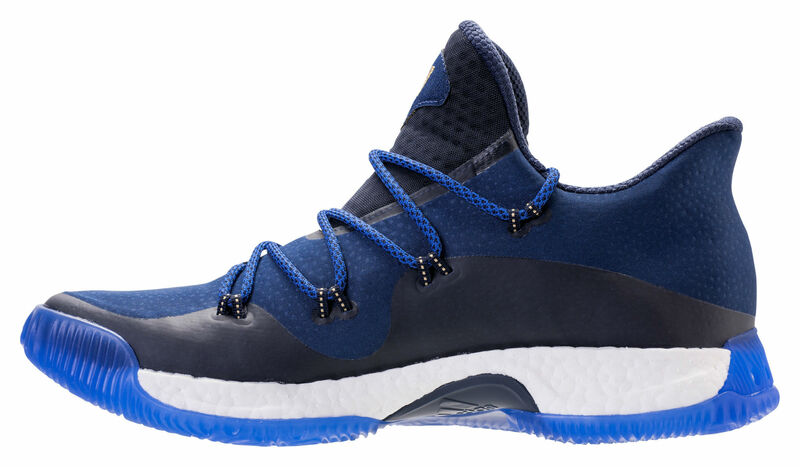 Not exactly a Minnesota colorway, the shoe features a mix of navy and royal blue, accented by gold on the logos, stripes and lace loops. 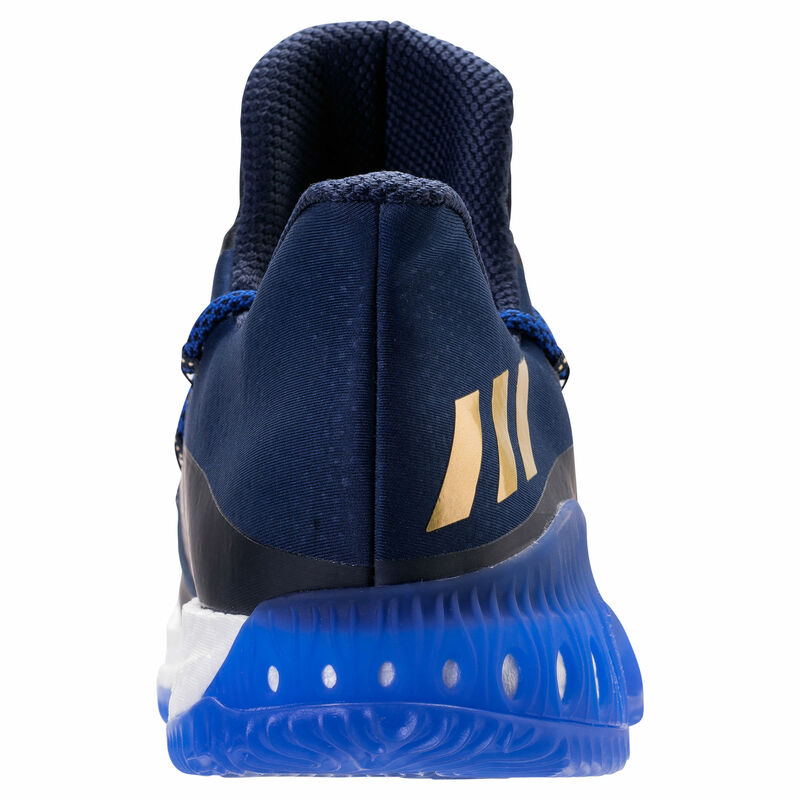 The Wiggins Crazy Explosive Low releases next Saturday, March 4 for $120 at retailers like Finish Line.